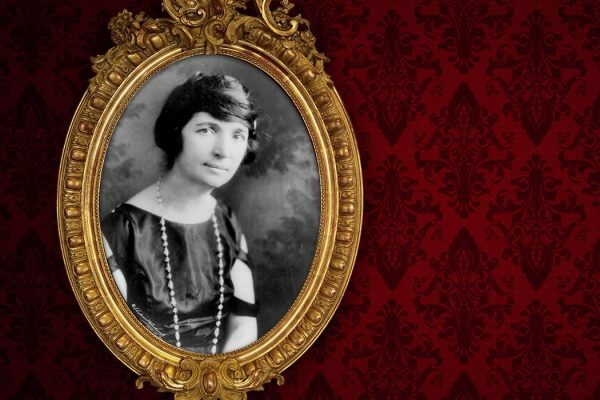 Margaret Sanger's belief in eugenics stemmed from her interest in individual choice--an idea that brought birth control into the mainstream of American life. P.T. 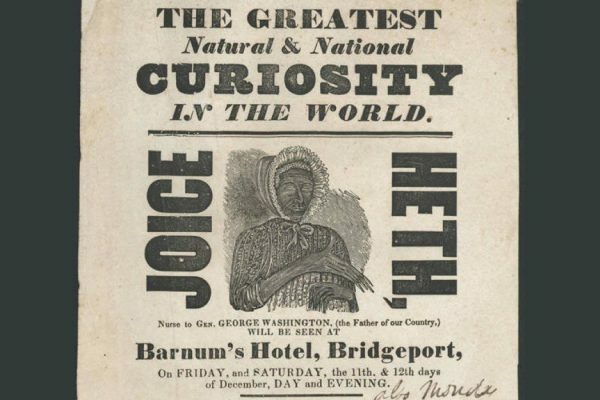 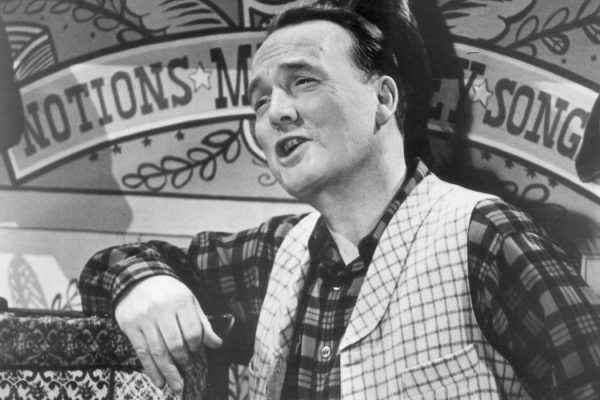 Barnum's career as a Kentucky show man, began with his ownership and exploitation of African American slave Joice Heth. 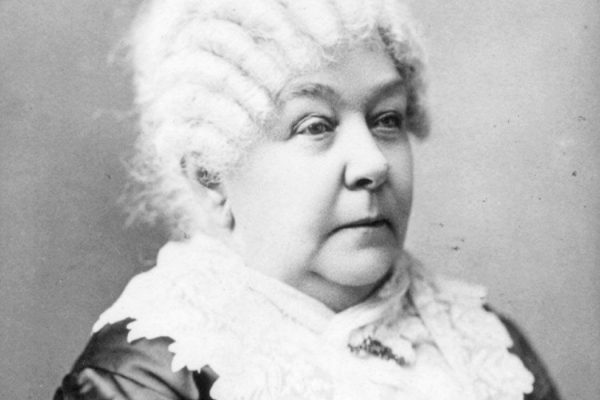 We highlight two of Elizabeth Cady Stanton's essays on the bicentennial of her birth. 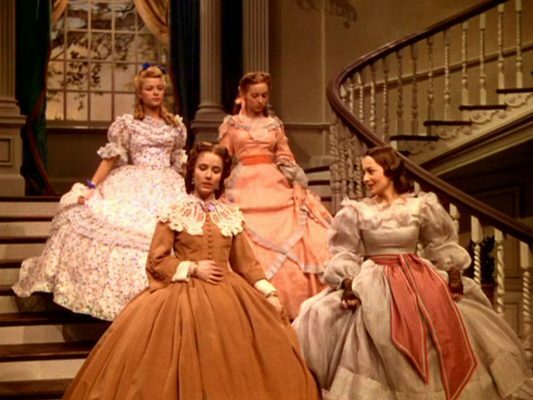 What life was like for southern belles. 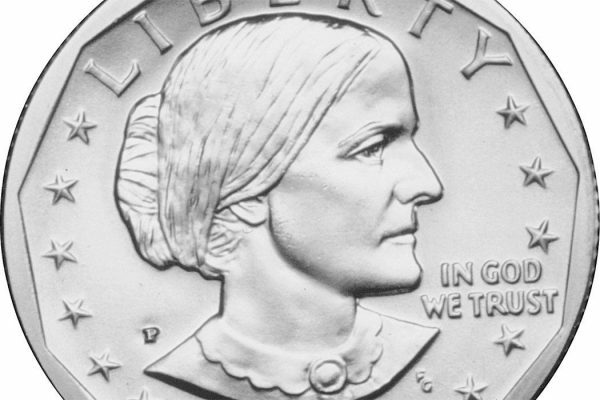 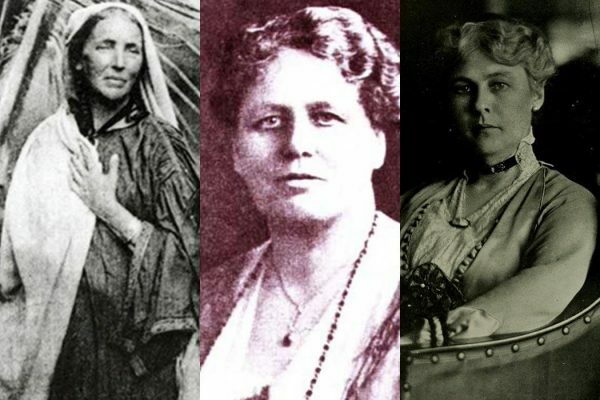 Harriet Tubman on the $20 Bill? 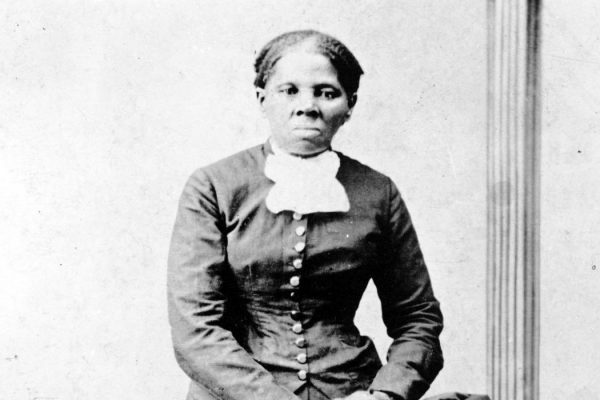 Harriet Tubman's known and lesser known accomplishments.